 Open source distributed PKI protocol. Keyhub helps IT professionals discover, organize, and track TLS/SSL certificates, so nothing falls off the radar. Recurrent system monitoring sends you instant notifications about close-to-expiration certificates. 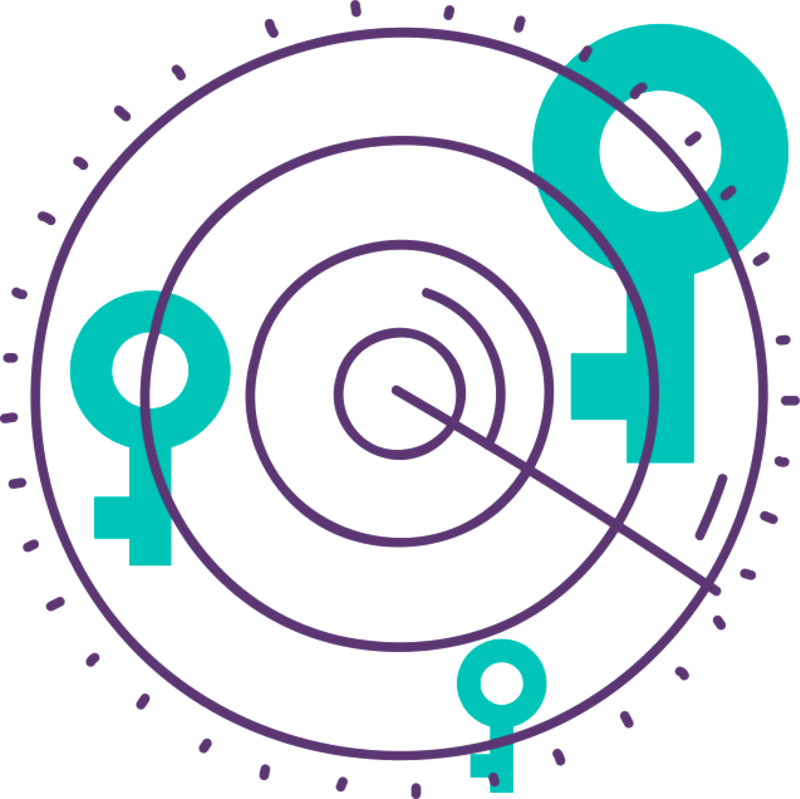 The system alerts you anytime it spots unexpected cases such as mismatch in certificate name, insufficient size and weak hash. Get notified when certificate doesn’t comply with your internal policies. 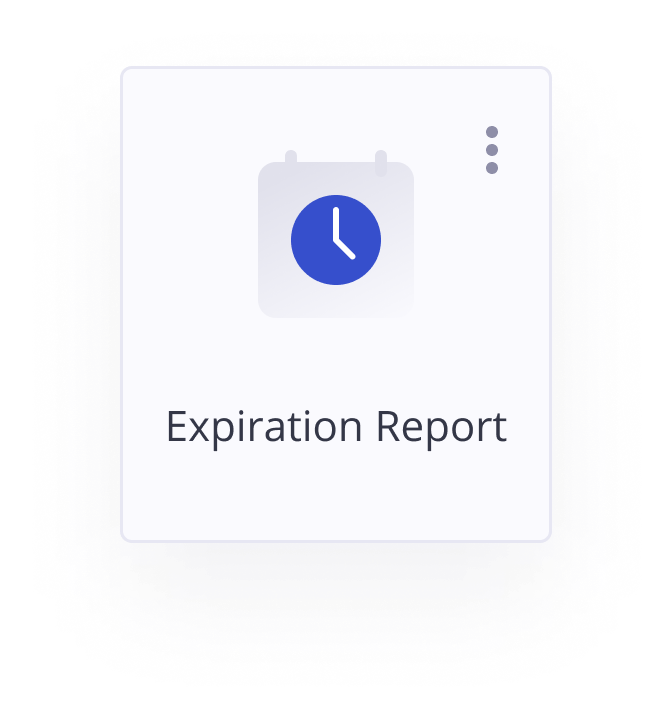 Recurrent system monitoring sends you notifications about close-to-expiration certificates. The system alerts you anytime it spots unexpected cases such as mismatch in certificate name or insufficient size. Get notified when a certificate doesn’t comply with your internal policies. 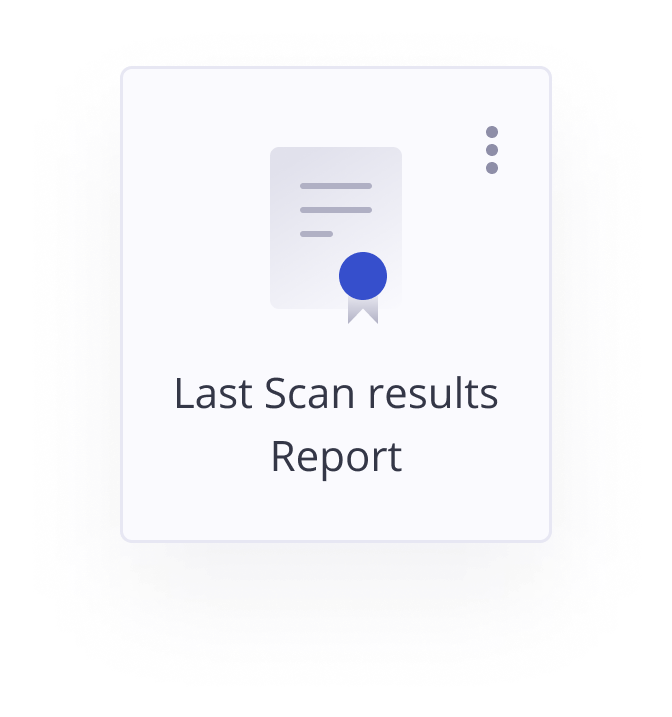 Scan your external and internal environment to collect data on all certificates, known and unknown. Get enhanced visibility in one place. Filter, group and sort all your certificates to get the list exactly the way you want it. 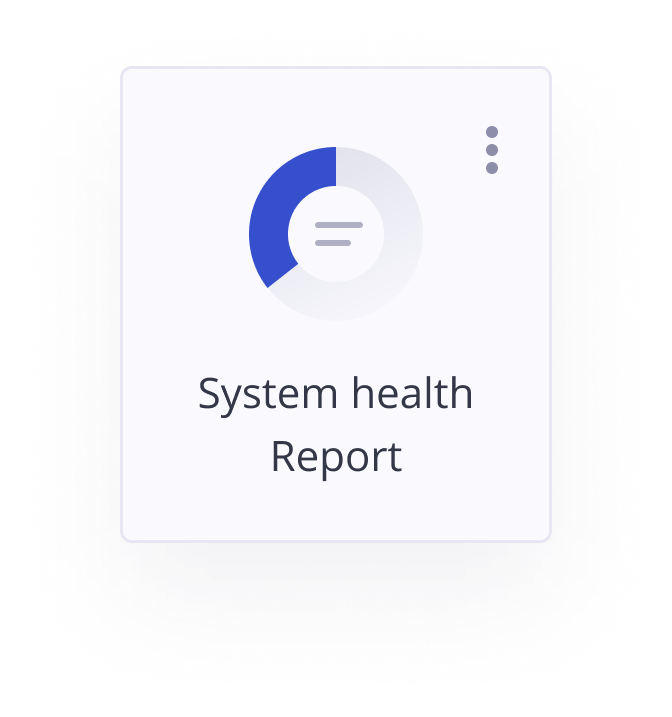 Tap the power of data by drilling down through the system health, presented visually. Narrow down your query to get the most relevant certificate list. Combine certificates into groups and access them in one click, right from the Dashboard. Schedule scan runs and receive reports via email or messenger. We continuously improve Keyhub based on your needs and feedback. So expect regular updates to check it out. Set up a scan with a two-step onboarding process. Create, update, delete scan profiles. Detect known and unknown external certificates on public available endpoints and subdomains. Run a single or all configured scan profiles with the click of a button. Run internal agent to detect known and unknown certificates in internal environment. Manage the frequency of runs for each scan profile depending on your needs. View total certificate count, weekly renewal status, weak keys. View expired certificates and about to expire to be aware of further steps. View scan date, status and new certificates detected during the last run. Certificates charts aggregated by signature algorithm, hosts count, key strength, issuer. Track certificate compliance with the imposed policy and detect common errors. 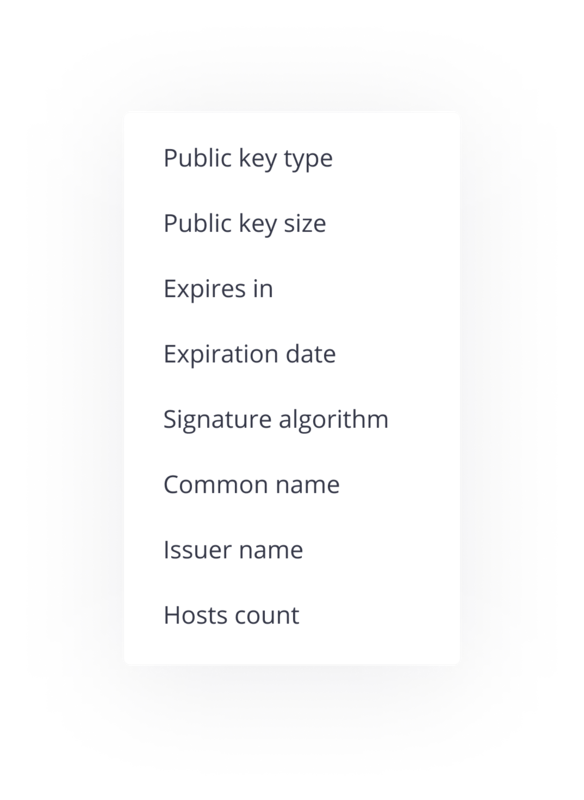 Set conditions that best suit your need to filter certificates by public key, expiration date, signature algorithm, common name, issuer name, hosts count. 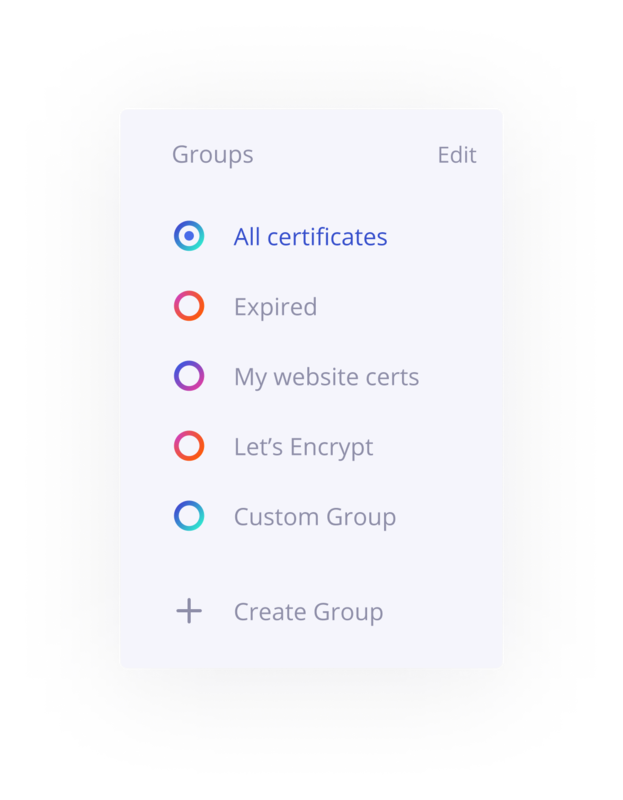 Save filtered certificates as Groups for further access in one click. See certificate’s source, name, expiration date, key and signature info and other details. Keep the information most important to you front and center by sorting the certificates in your inventory. Remove certificates from the system and upload them manually. Start typing a keyword and get a list of relevant certificates, scan profiles, or other records. 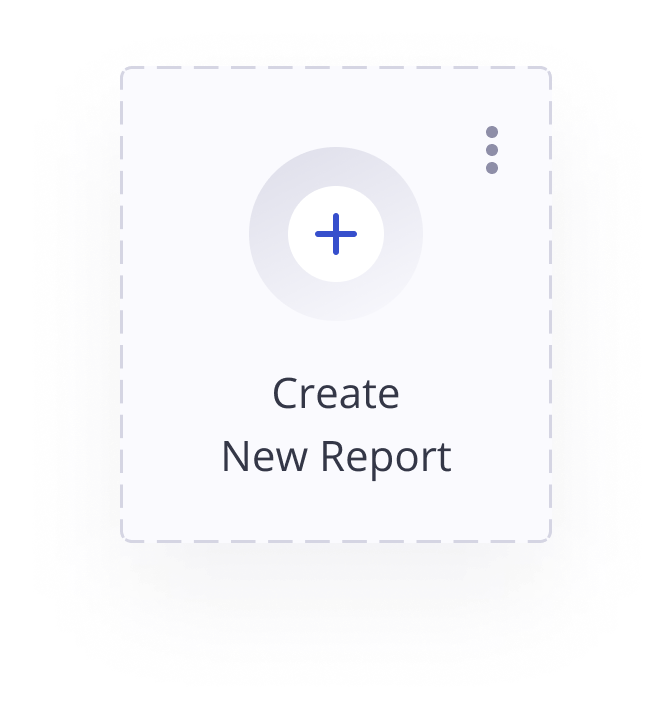 Set up the frequency of reports to be sent to your email. Receive reports directly from Slack or Skype bots. Get instant alerts about detected potential threats timely. Configure trusted CAs, compliant key size and signature hashing algorithms. Connect with your existing tools to pull and update inventory. Be among the first to streamline your certificate lifecycle management with Keyhub.